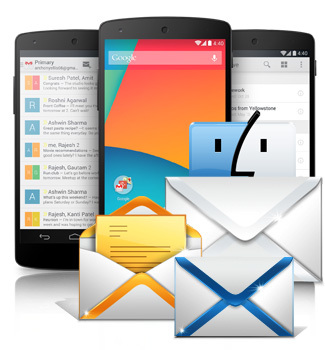 Mac Text SMS Software (Multi-Device Edition) supports multiple GSM technology based mobile phones to send bulk SMS. SMS broadcasting program delivers group SMS worldwide without using any internet gateway connection. Software provide facility to save sent messages in Text and HTML file format that can be later viewed by the user. Provide option to send Notifications and Standard sms.